Civil Aviation Group LLC was declared the winner of the privatization process of the national Moldavian Airline – Air Moldova. The company offered a price of MDL 50 million (roughly €2,560,000) and will also take over the MLD 1,2 billion (roughly €61,500,000) debt of the company. The consortium comprises Romanian airline Blue Air and a group of investors from the Republic of Moldova. This partnership brings together the international experience of a modern and successful airline and the financial resources required for Air Moldova’s development. The new shareholder will maintain the current flight schedule of Air Moldova and the priority is to regain the customer’s confidence while improving the company’s commercial performance. Civil Aviation Group LLC undertakes to transform Air Moldova into a modern and successful airline with a strong team, inspired to deliver great customer experiences. With access to the latest IT technology, the development of its infrastructure and the modernization of its fleet, as well as the aviation experience of the Romanian operator, Air Moldova will be able to broaden its horizons and develop in a sustainable manner, offering new opportunities for the young professionals who want to discover a career in this dynamic industry. 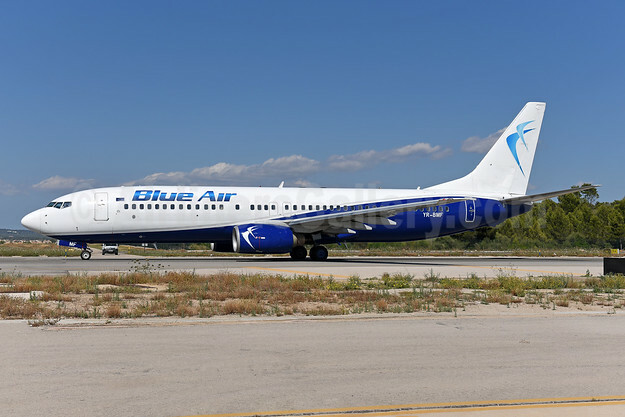 Top Copyright Photo (all others by Blue Air and Air Moldova): Blue Air Boeing 737-8Q8 WL YR-BMF (msn 28220) PMI (Ton Jochems). Image: 943432. Bottom Copyright Photo: Air Moldova Airbus A319-112 ER-AXM (msn 1786) AYT (Ton Jochems). Image: 941235. 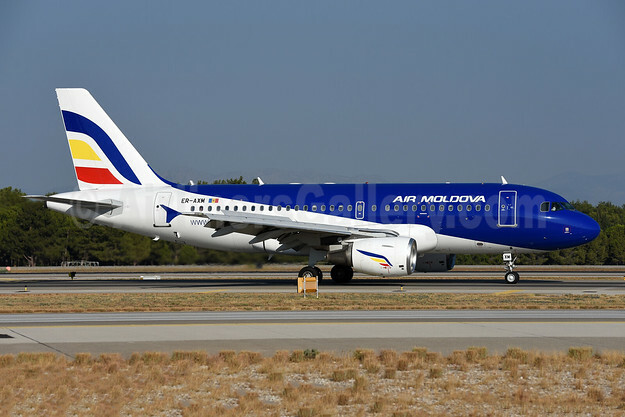 This entry was posted in Air Moldova, Blue Air and tagged Air Moldova, Airbus A319-112, Blue Air, Boeing 737-8Q8 WL, ER-AXM, msn 1786, msn 28220, YR-BMF on October 4, 2018 by Bruce Drum.